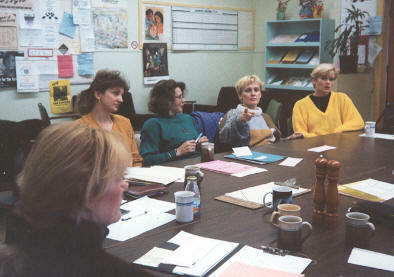 In 1991, there were already two Polish language schools in Edmonton: the John Paul II Polish Immersion School and the Henryk Sienkiewicz Polish Saturday School. Both of these schools were located on the north side of Edmonton, and far from the quickly expanding Polish community on the south side of the city. Although parents were dedicated to providing their children with a Polish education outside the home, the consistent inconvenience of "crossing the river" in order to get to the schools was undeniable. 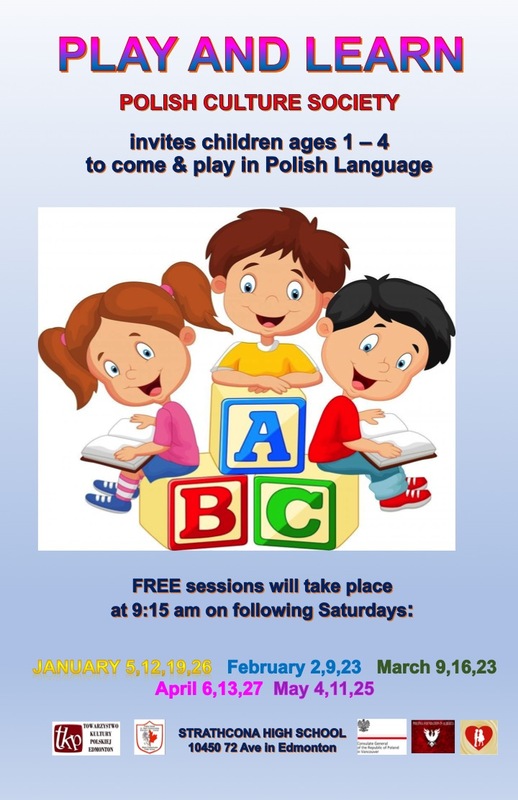 A few resourceful parents then decided to cooperatively create a Polish Saturday School in south Edmonton. These original founders are Helena Fita, Halina Madej, Wieslawa Bak, Grazyna Nieradka, Henryk Lang, and Mr. and Mrs. Mrowkowie. Within four months of hard work and efficiency, the new school was established. Our Lady Queen of Poland Church served as the first meeting hall. Here, the founders discussed, debated, and made fundamental decisions regarding issues such as finances, school hours and policies, and most importantly, the curriculum. On September 21, 1991, Maria Chrzanowska Polish Saturday School was born, named after the woman who made an unparalleled positive impact on the Polish community in Edmonton. The first location of the school was at Allendale School (6415-106 Street) with a hundred children proudly constituting the student body. 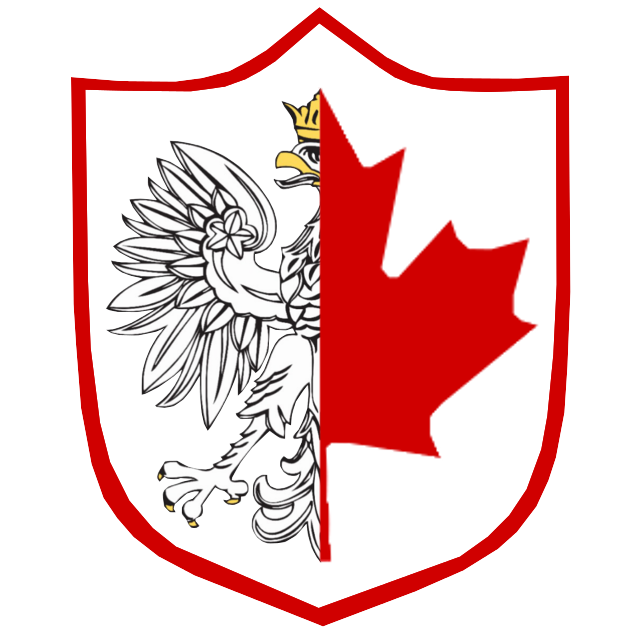 Now, over a decade later, we continue to serve the Polish community in south Edmonton with the same passion and pride as we did so many years ago.